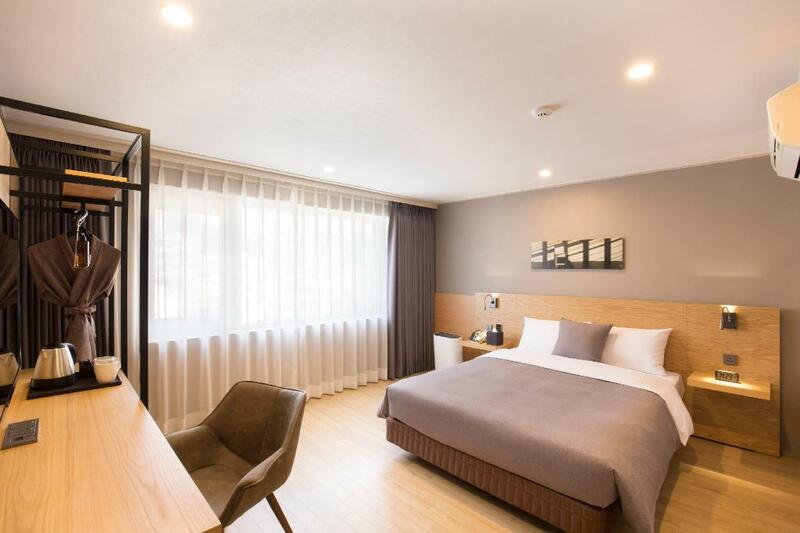 Busan South Korea Hotels are your points of departure and abode while exploring this bustling and beautiful city of Korea’s southeastern tip. Busan has approximately 3.5 million residents. 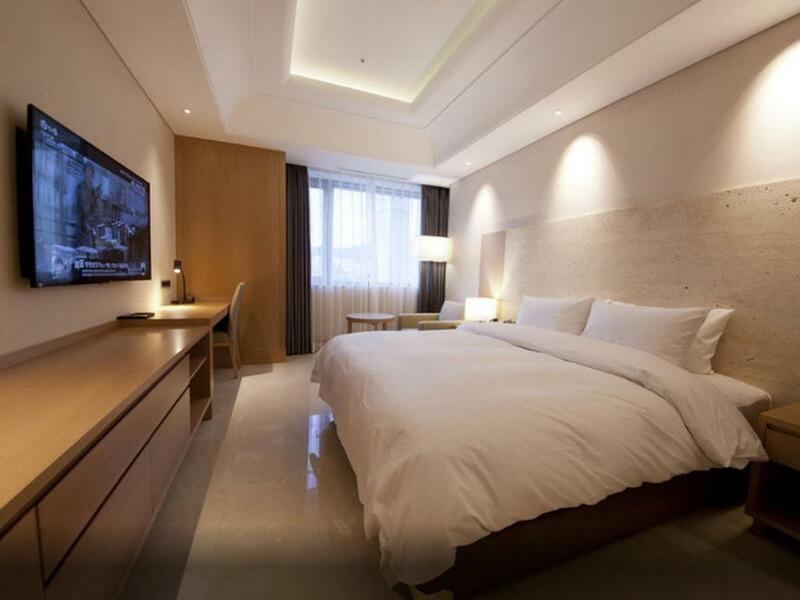 The city is becoming more popular and a tourism destination due to its harmonious natural environment. 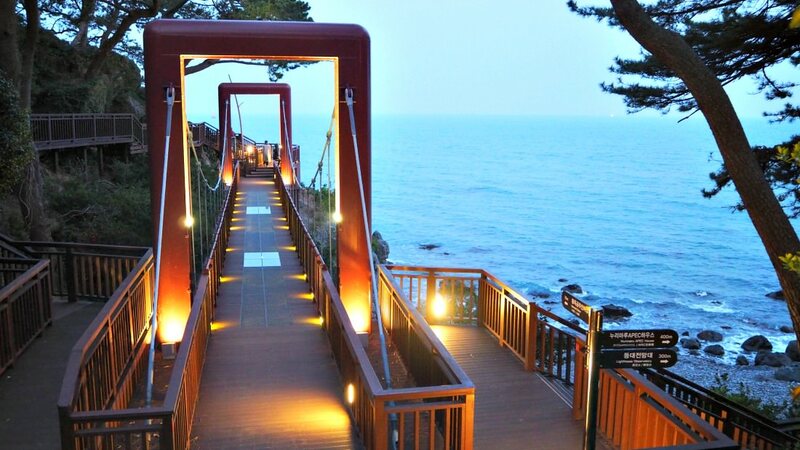 Busan’s beauty is a product of the relationship between mountains, rivers, and sea. Its geographical features offer rich white sandy coastlines and beaches, scenic rocky cliffs and mountains. More so, unlike other areas in the country, you will get an almost temperate climate even though it also has four distinct seasons. 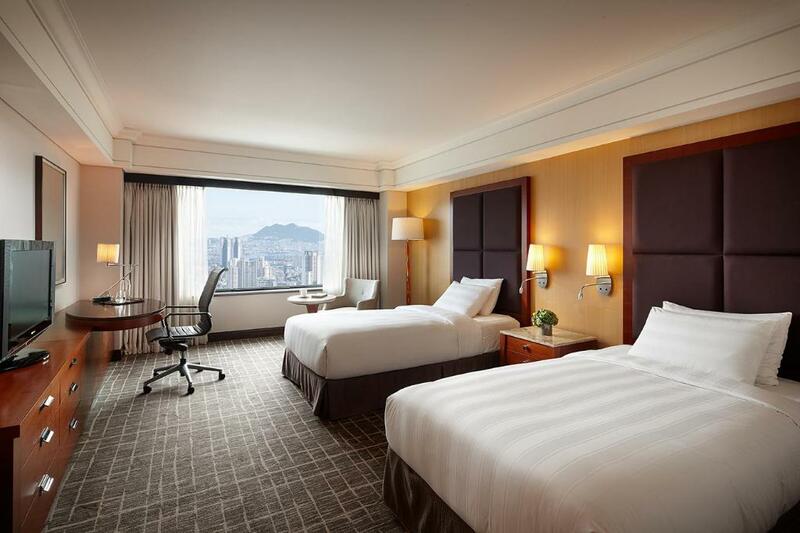 Start planning to explore Busan and ensure that you are in the best places while enjoying your travels. 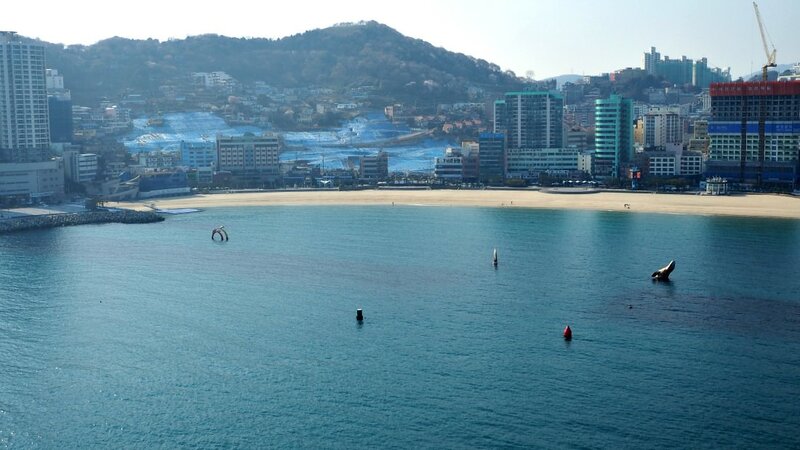 If you come to enjoy the beach in Busan, you have it. 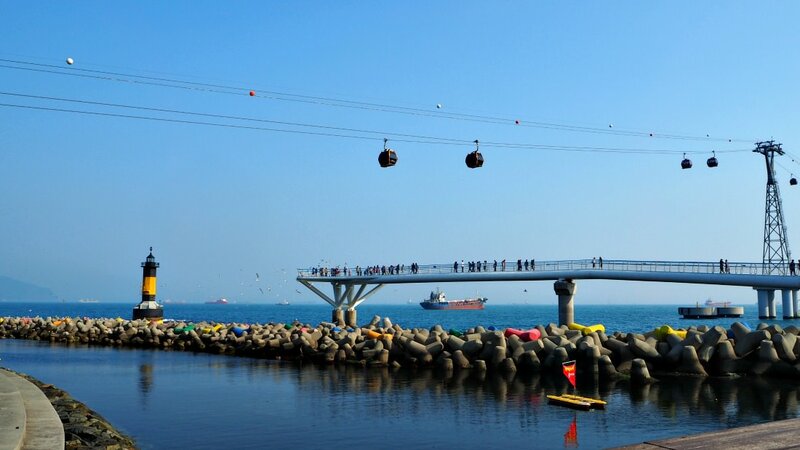 Haeundae Beach is the most accessible, beautiful, and has the best facilities for beach holidays. After Seoul, the capital and center of everything Korean, Busan is the second most visited and famous city in the whole of South Korea. It boasts its beautiful environment and attractions as well as its ever-thriving business ventures. Bosu Book Street, Busan Modern History Museum, Dongnaeeuseong Fortress, Dongbaek Park, and more. How to Travel to Busan? Gimhae Airport (IATA: PUS) is Busan’s international airport located in Gangseo-gu. PUS has both domestic and international terminals each with basic facilities. From the airport, you can take various transports including light rail, limousine bus for City & Haeundae, local bus, intercity bus, and taxi. KTX is a bullet train that is connected with the Korean rail network including Busan. It only takes around 3 hours to reach Busan from Seoul. Slower trains, Saemaeul and Mugunghwa, also travels to and from Busan. Yes, you may drive to explore Busan, but the traffic in the city could be difficult. Busan has International Ferry Terminal (Subway Line 1, Exit 10). It operates boats for Japan, Fukuoka, Tsushima Island, Shimonoseki, and Osaka. Thanks for reading this page. Hope you have a wonderful journey!